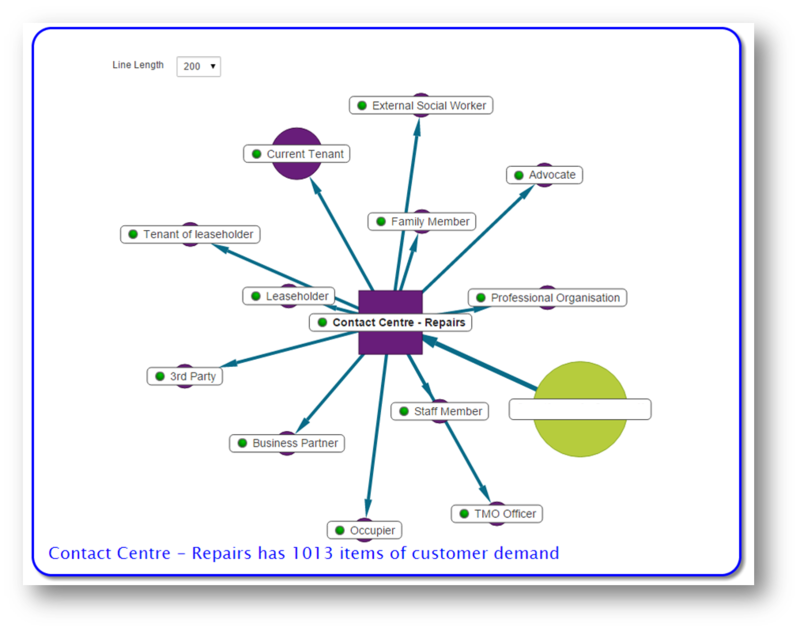 Our Demand Analysis solution allows you to gather customer intelligence from across your organisation. 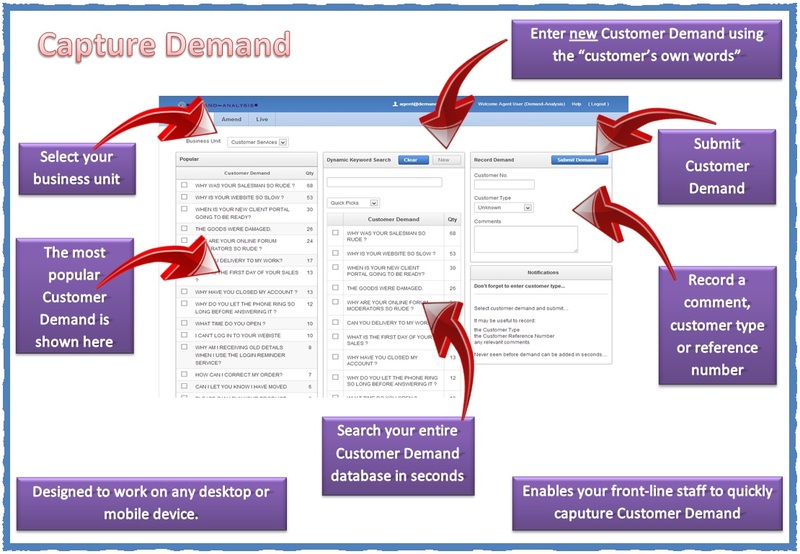 With the Demand Analysis software you can capture customer demand in as little as 2-clicks. 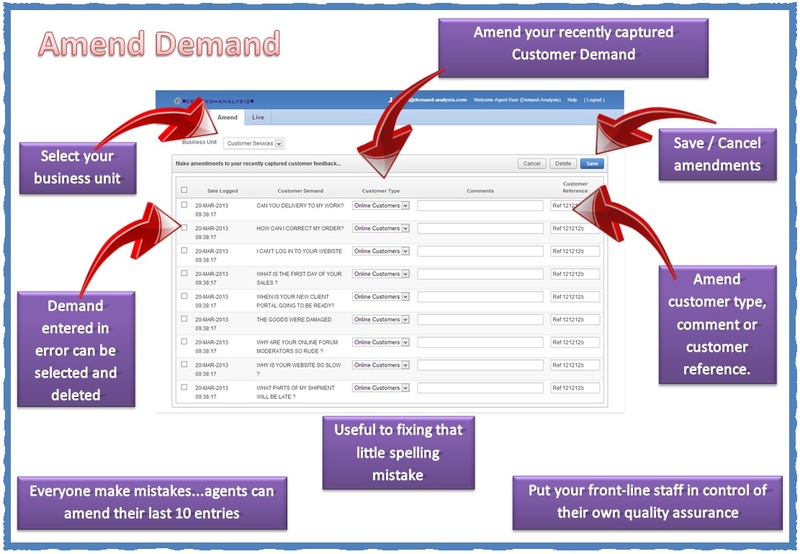 Popular customer demand rises to the top of the screen to enable your agents to find and record customer demand in seconds. 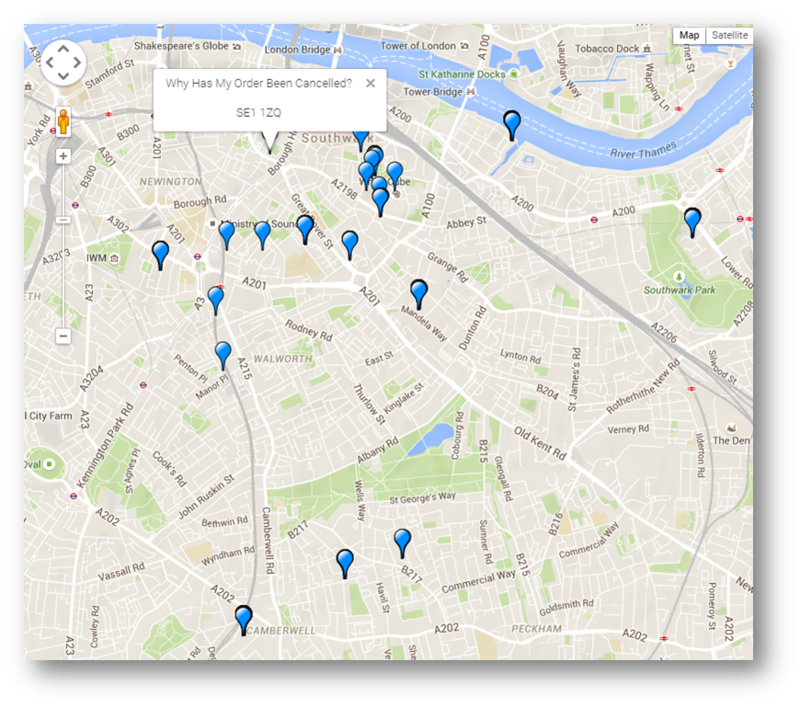 A powerful dynamic search facility is available to enable your staff to interrogate your complete database of customer demand in real-time – reducing the risk of duplicate entries and removing the need for agents or customer to hunt down an elusive code. 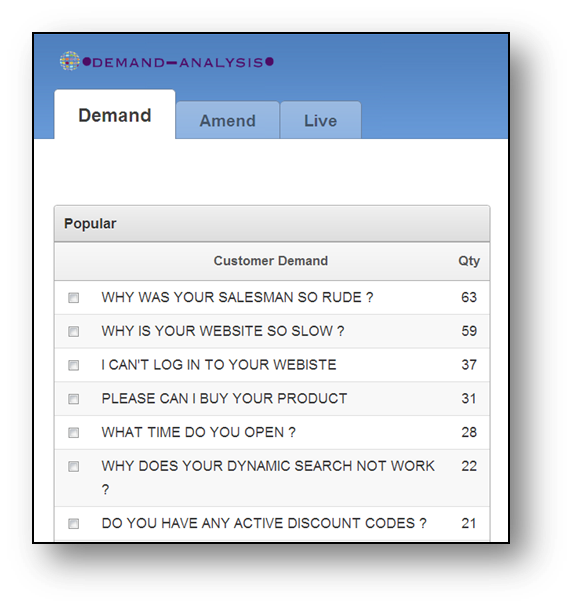 Our zero coding solution captures customer demand in your “Customers’ own words” – see what your customers are actually saying, not what you thought they might be saying when creating your call coding system. 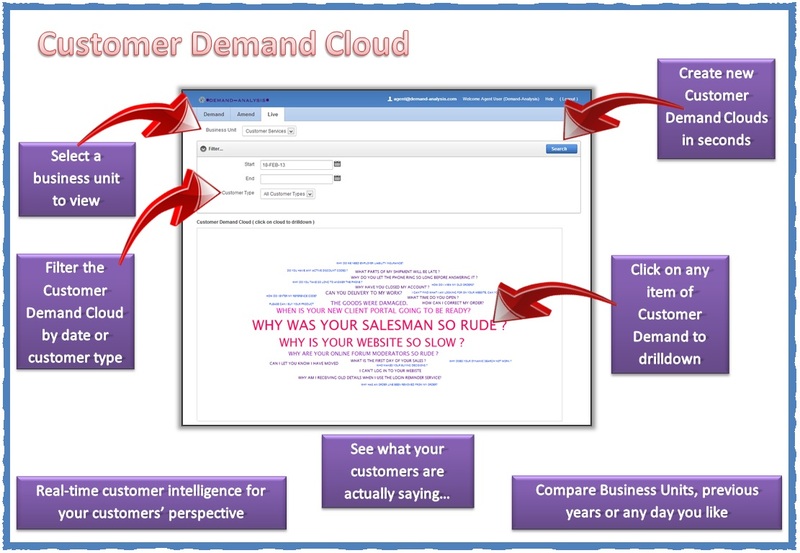 Let the customers’ own words be visible in your business. 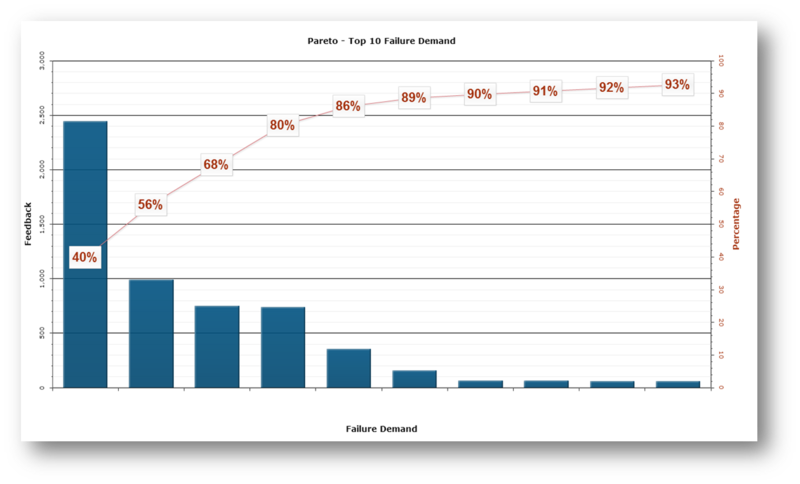 It couldn’t be simpler, the greatest lever you have over your costs is the removal of Failure Demand. Why has my parcel not arrived? Why did you not call me back? The tool was great to use. 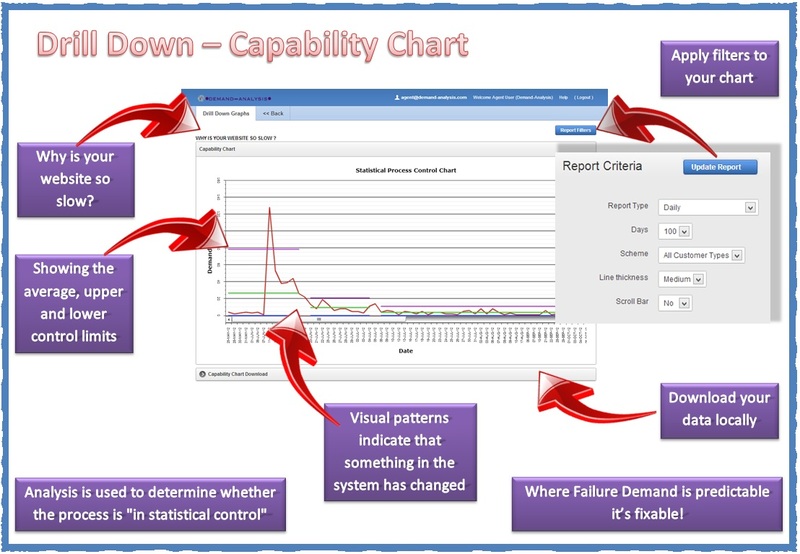 I had used a paper-based solution in the past but this was so much more efficient and insightful, and made life easy for the staff involved in the demand analysis exercise. 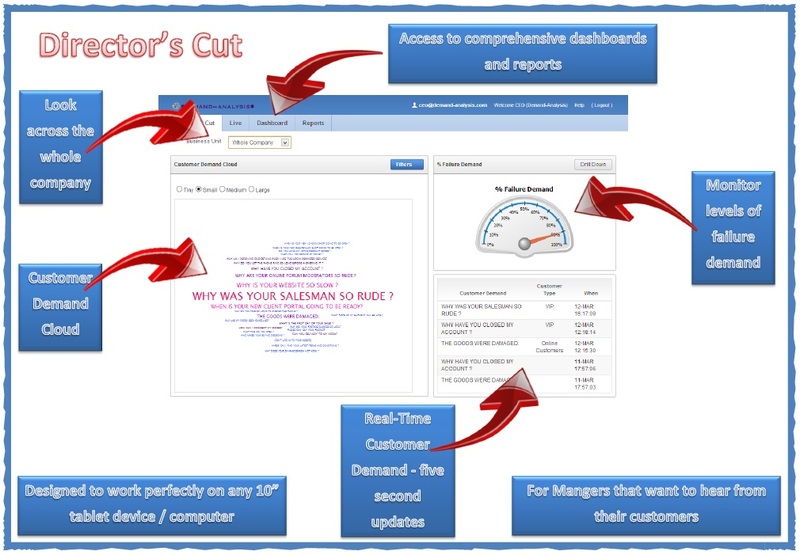 As well as allowing you to enter customer demand the real power of our tool is to enable your teams to view customer demand in real-time, create and schedule your own customer reports, drill down through Customer Demand Clouds to show data for the last year. 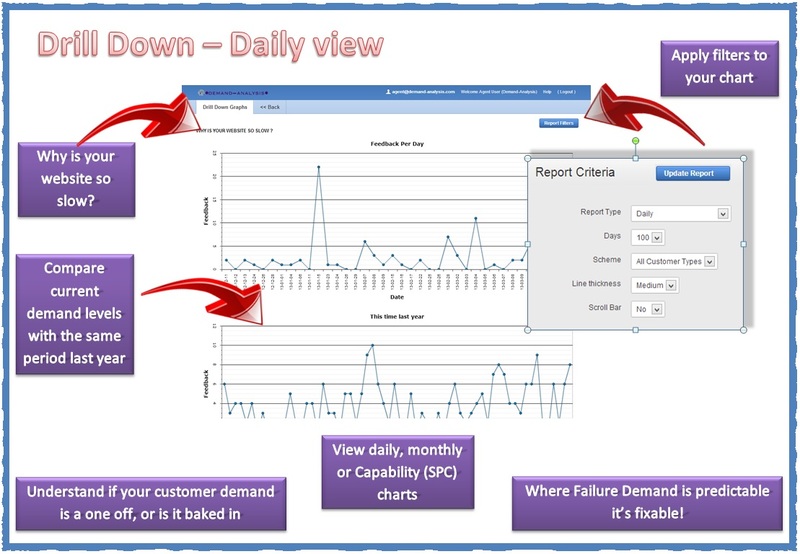 Reporting is one of the areas where Demand-Analysis really shines. 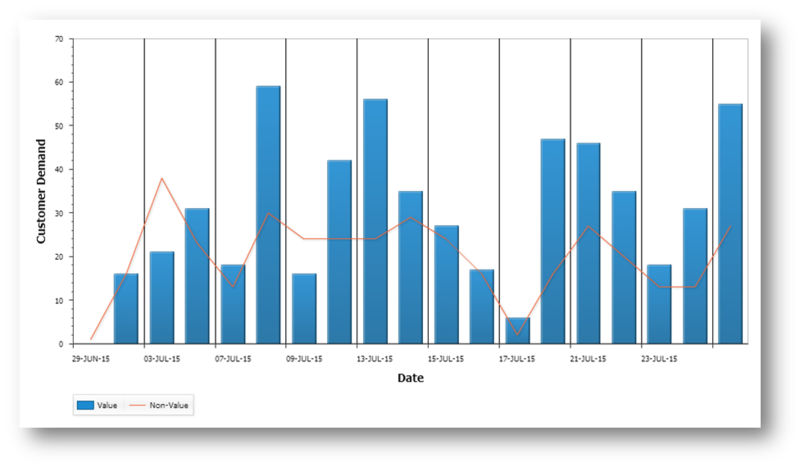 The big difference between our Demand Analysis products and other software is that all the features in our tool are there as a direct result of requests from our customers. 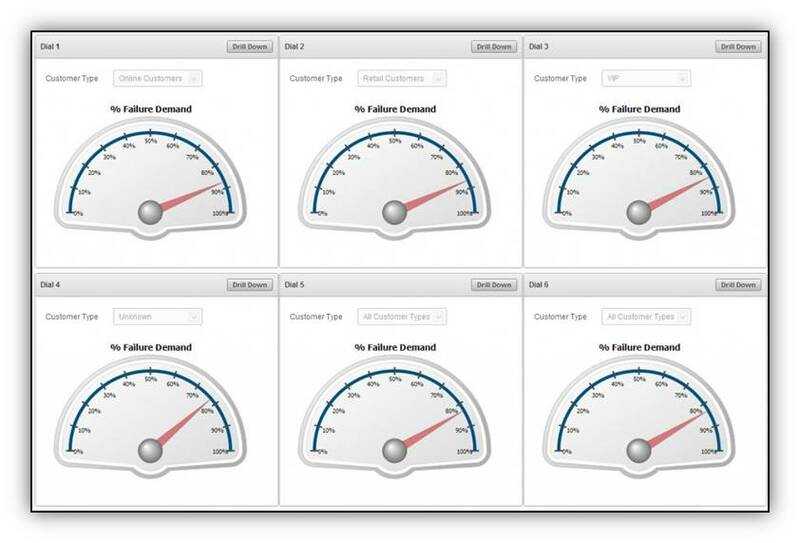 We built our tool with the absolute essentials in mind and then only added a feature when it actually helped users to capture and analyse customer demand. It means we have a feature full product that doesn’t take days or weeks to train people to use. Below we have listed many of the useful elements of our product. 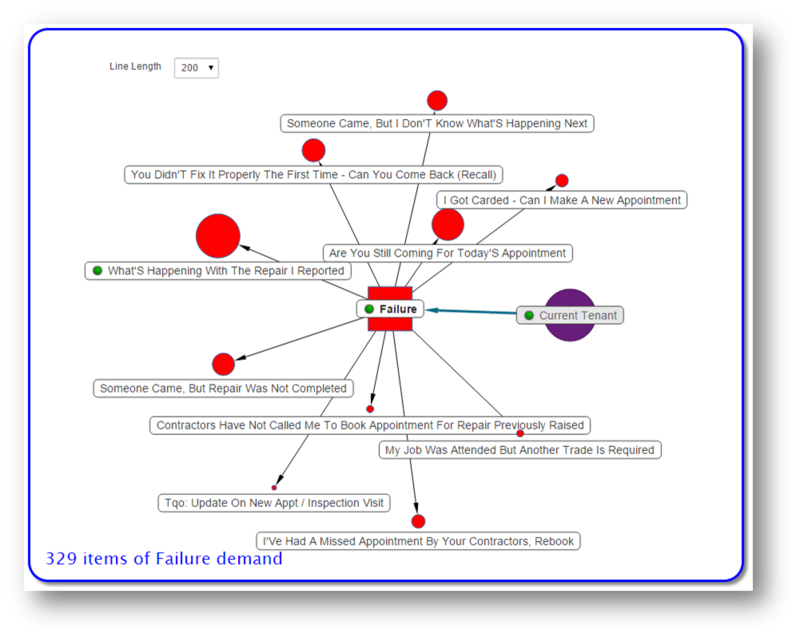 We are confident that once you see the impact our demand analysis software can have in your business you will not want to let it go. 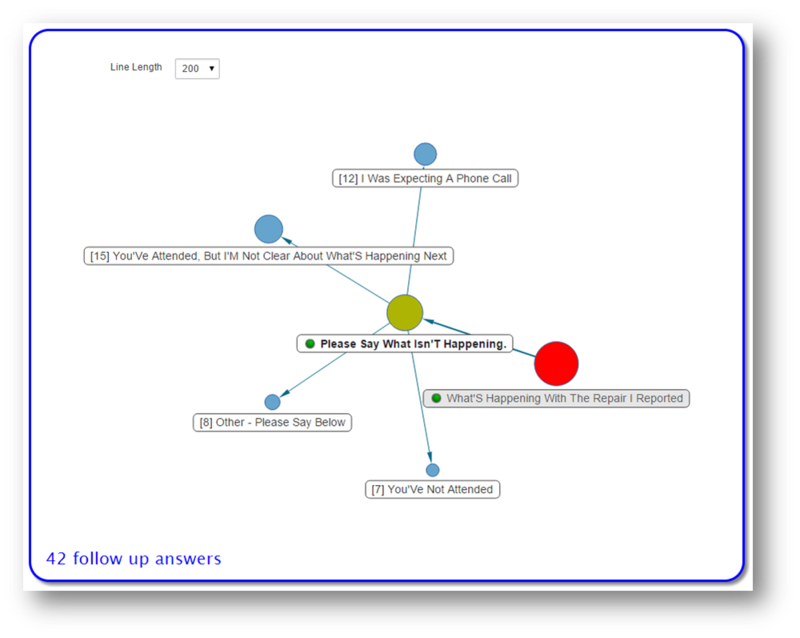 Why not request a free trial today? Our responsive design automatically adjusts the screen display to match your device.